Many modern ecological problems such as rain forest destruction, decreasing marine harvests, and fire suppression are directly or indirectly anthropogenic. Zooarchaeology and Conservation Biology presents an argument that conservation biology and wildlife management cannot afford to ignore zooarchaeological research—the identification and analysis of faunal remains recovered from archaeological deposits. The editors contend that we can learn important lessons by studying long-term human and nonhuman influences on biota and ecosystems. From this perspective we can begin to understand biogeographic dynamics and behavioral patterns that are invisible to researchers who study living organisms over just a small span of years. 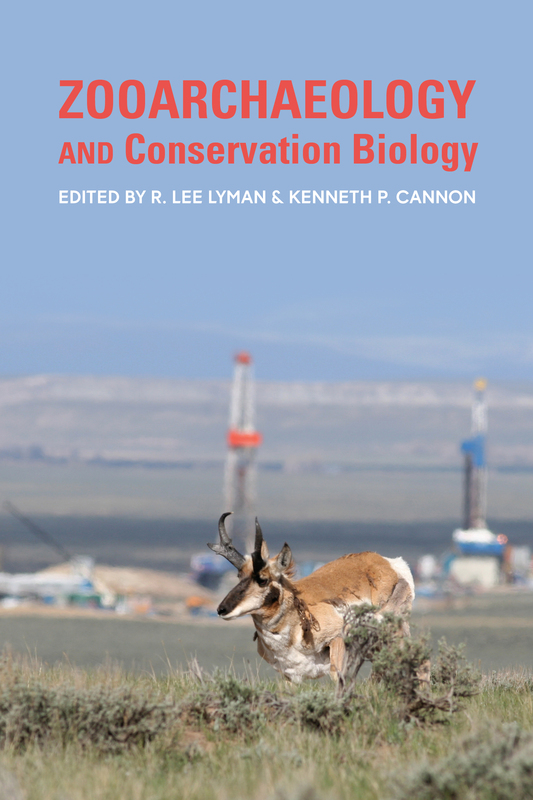 The focus of this volume is on the North American faunal record. Contributors identify a specific management or conservation issue, describe and analyze relevant zooarchaeological data, and offer recommendations or at least establish a baseline for possible resolution. The volume brings together both case studies and research about past ecosystems, and examines how such knowledge can be of current utility and relevance. R. Lee Lyman is professor of anthropology, University of Missouri, Columbia. Kenneth P. Cannon is archaeologist with the National Park Service Midwest Archaeological Center, Lincoln, and doctoral candidate in the department of anthropology and geography, University of Nebraska.